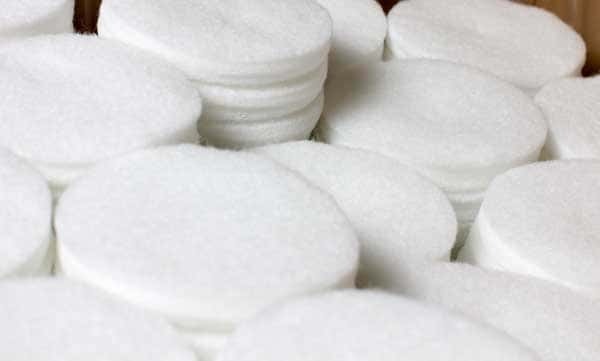 In addition to having the largest inventory of nonwoven materials, Superior Felt & Filtration has also offers a number of nonwoven converting capabilities to meet our customers’ demand. These value-added services are at the heart of our customer service commitment to our valued customers. We have an engineering staff on hand to assure that the best quality and the most cost efficient means of fabrication are achieved for our customer’s products and applications. We also can provide sample products and trial runs for new applications, as well as set up specified tolerances and certifications that ensure fabrication repeatability and quality. Many of our felt products are provided to our customers at a slit width. We have capabilities to slit down to 1/2"
Contact Superior today for your offline needling needs.